Joyce, I understand where you’re coming from. Davis is a very common name. And Linda? Forget about it! It was the most popular name in the U.S. Census the year I was born, so there have been Lindas everywhere I’ve gone. Until it “aged out,” that is. Readers, Joyce is offering *Romance Along the Rails as a giveaway–print or digital, winner’s choice. So scroll down and join the conversation, everyone. *P.S. Congratulations to Perrianne Askew, winner of Joyce’s historical romance, Romance Along the Rails! 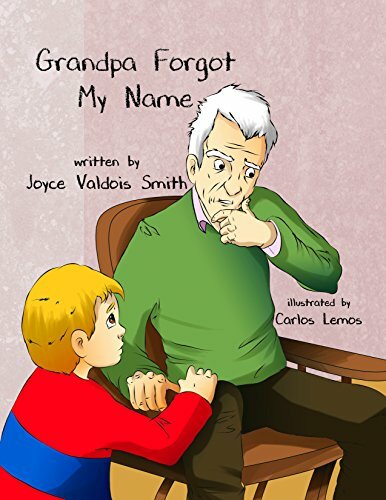 Who Is Joyce Valdois Smith? 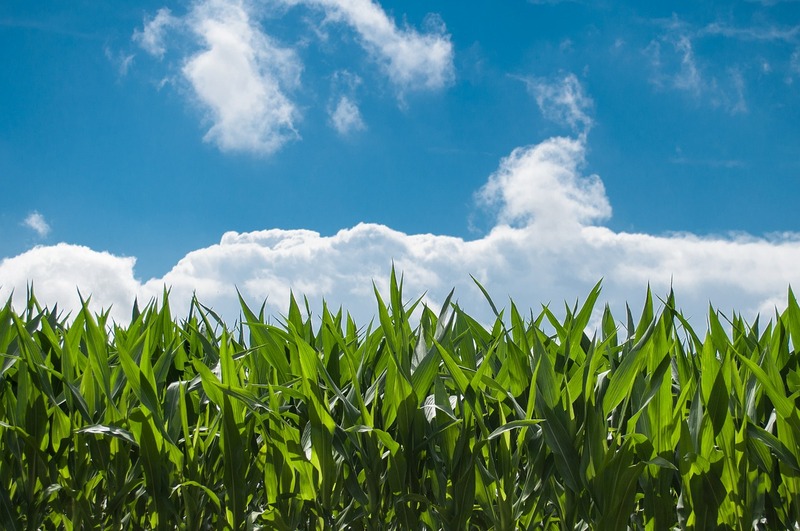 I grew on a wheat farm in Kansas, the youngest child in the family with three older brothers. I graduated from nurses training and attended one year of Bible College before I married my soulmate, Bob. We have four married children and twelve amazing grandchildren. I worked as a Public Health and School nurse then retired to care for my parents. My father had Alzheimer’s Disease. I began to write when I was about 40 years old. I took the writing course, Institute of Children’s Literature, and joined a small writer’s group. I also began my first novel based on the Harvey Houses along the ATSF railroad and the Harvey Girls. At the PIW writer’s conference in Tulsa, Oklahoma, Multnomal Press offered me a contract. But due to the pressures of caring for my parents and fear of not meeting the deadline, I broke the contract! I later finished the novel, which I entitled “Tables on the Prairie”, but after many discouraging rejections and life trials, I quit writing for about 15 years. My books and stories waited in my computer. In the summer of 2015 my son encouraged me to begin writing again. 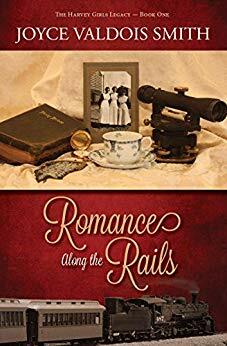 I revised and edited my historical romance novel, and it was released in January 2018, Romance Along the Rails. Romance Along the Rails takes place in 1885. Elise Dumond, the heroine, is a Harvey Girl in Kansas and the hero is a surveyor for the ATSF Railroad. The sequel, Home For the Heart, which I am currently working on, takes place in 1900 and also follows the Harvey Girls. Elizabeth (Liz), who was a four-year-girl in the first book is the heroine in Home For the Heart. I plan to write two others in the series, one in 1920, which takes place in New Mexico or Arizona, and the last one during WW2. 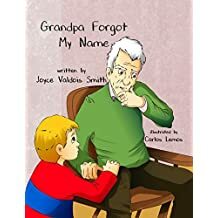 I also published a children’s picture book, Grandpa Forgot My Name, in November 2017. I had written it as a memorial to my father and my husband’s mother who both died of Alzheimer’s. My desire is that it will help children, who have loved ones with dementia, deal with the disease. I also have other children’s books waiting to be published. The next one, A Christmas Treasure Hunt, should be released in November 2018. My favorite Bible verse concerning my writing is Habakkuk 2: 2-3. The Lord gave me this verse when I was so discouraged about ever being published. His timing is always right. Never give up on your dreams. Lord, we applaud and praise You for always showing up at the right time. We frail humans are persistent in our expecting Your answers in OUR timing rather than Yours. Thank you for proving Yourself faithful in Joyce’s life–and in our own–even when we struggle to force Your time clock to match ours. Now, would you bless Joyce as she endeavors to be a faithful witness to Your goodness? Bless every single word she writes for You. 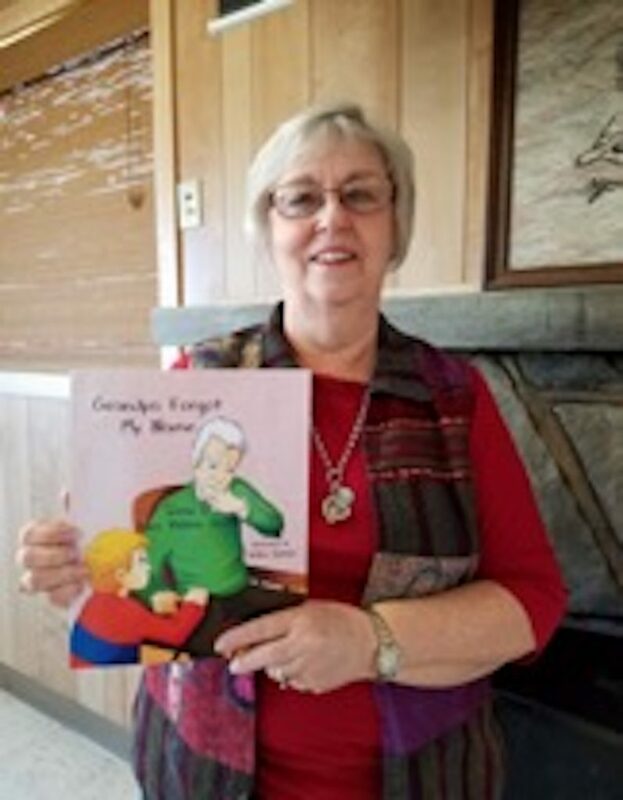 Thank you so much for sharing your story with the readers I love to read and this books sounds like a very good book Thank you Joyce and Linda love reading and joining in on these blog post! Thanks for joining us, Sarah! 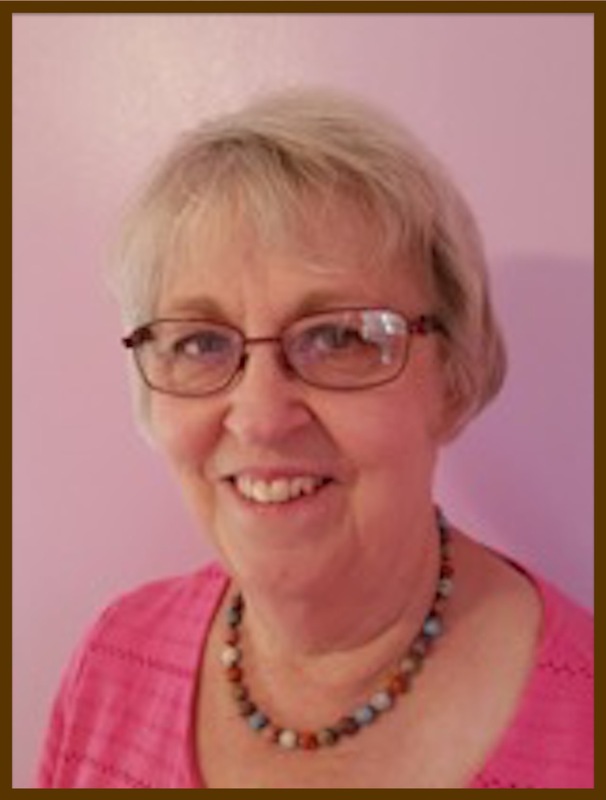 Thank you, Joyce, for sharing your writing journey! Waiting is always the hardest part, but the Lord is faithful! I am so glad you persevered with your writing! I can relate to caring for your parents who battle with Alzheimers disease. 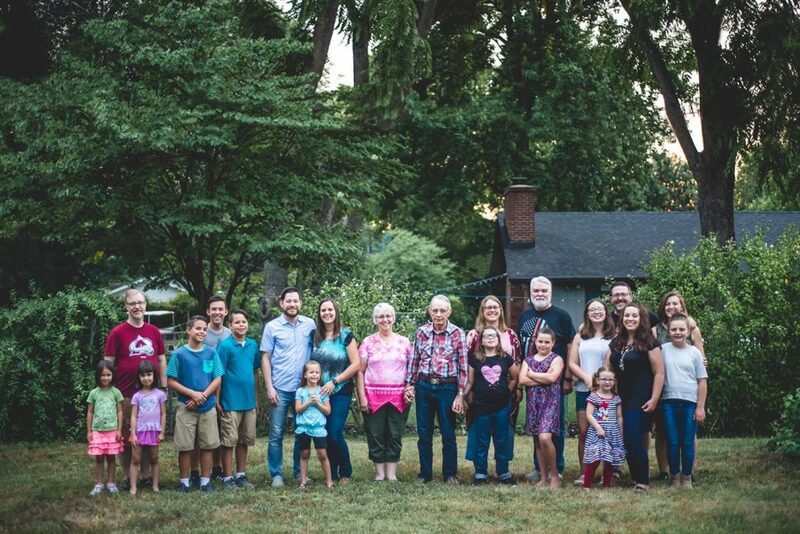 My father passed away after struggling with advanced Dementia, and my Mother-in-law is currently battling Alzheimers. It is so sad to see their state of mind decline. I LOVE historical Christian fiction! It is my favorite genre to read. 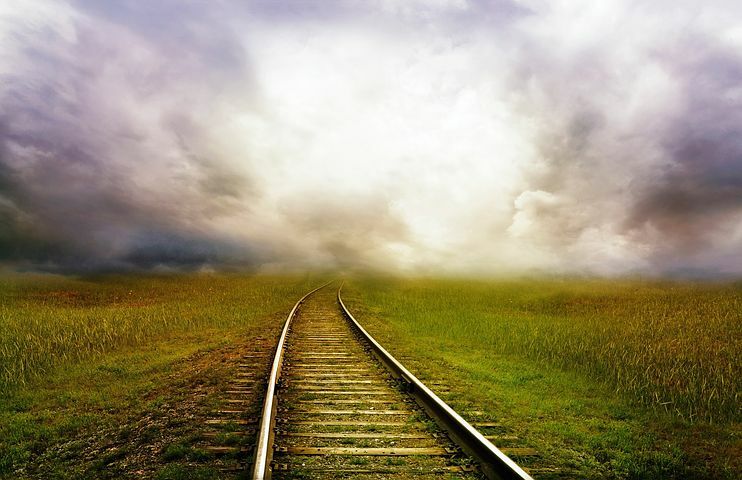 Your book, Romance Along the Rails, sounds like a wonderful read! 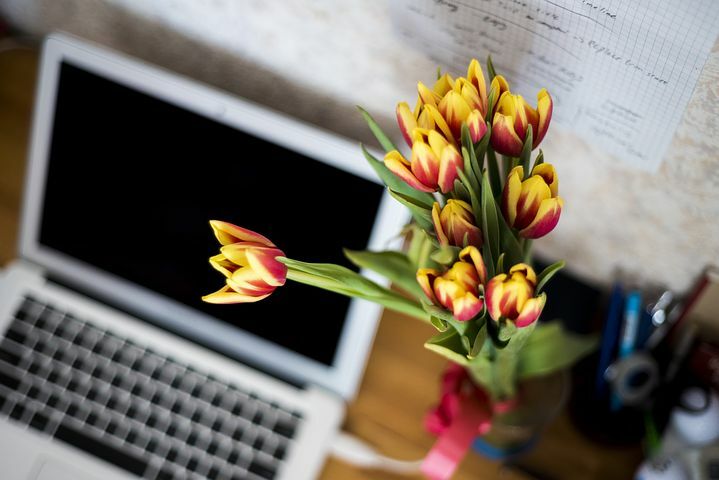 God bless you as you continue to write for Jesus! My mother experienced dementia in her last few years. It was hard on everyone. (But I have a funny story or two also.) PS: Someone posted in Facebook today that President Trump recently announced $425 million for Alzheimer’s research. I admire your diligence in continuing to write. I’ve enjoyed other Harvey Girls Novels. Your flexibility show in writing children’s books also. I’m happy you’ve adressed Alzheimers disease. It is terrible and we lost my grandmother to it many years ago. Congrats on the new release and upcoming books! I feel the same way about Joyce’s diligence and devotion in continuing to write. I’m eager to read about her Harvey Girls.